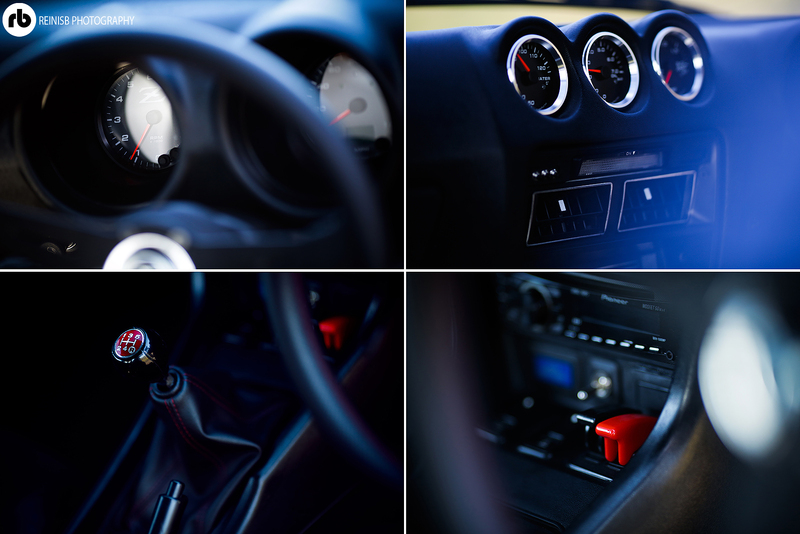 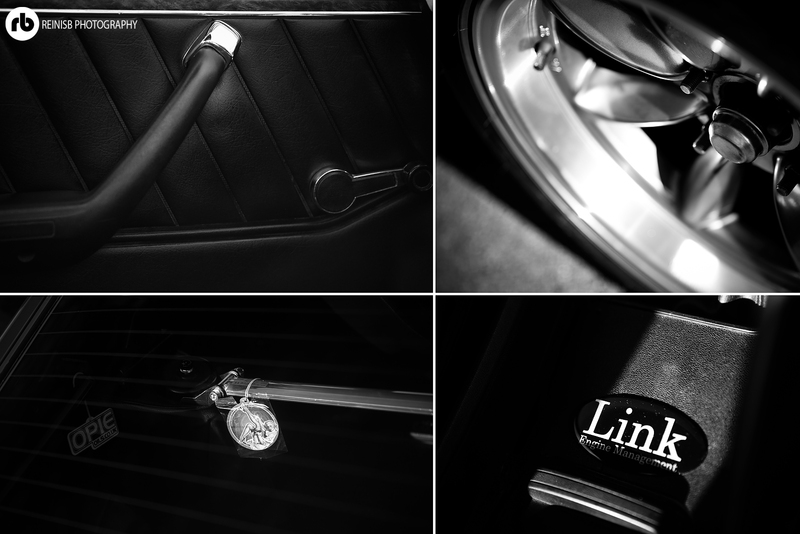 The appeal of modifying and tuning your own car is simple – you want something unique, one of a kind, and that carries your own personal touch. 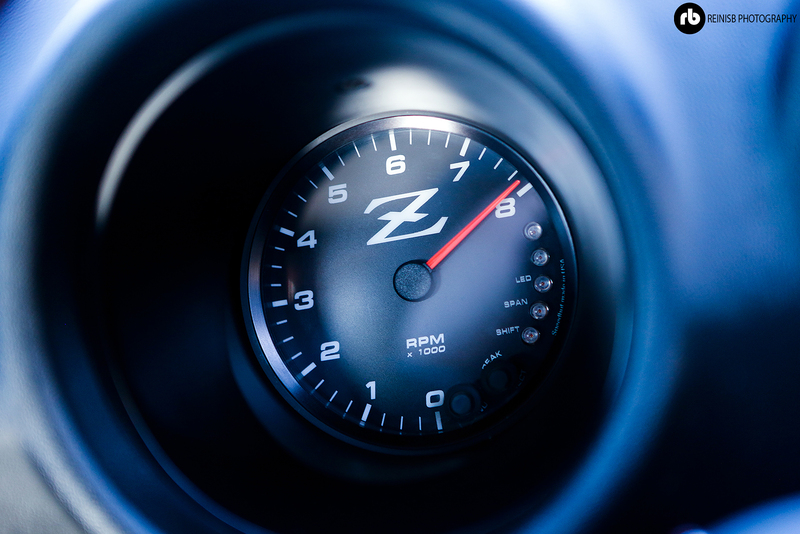 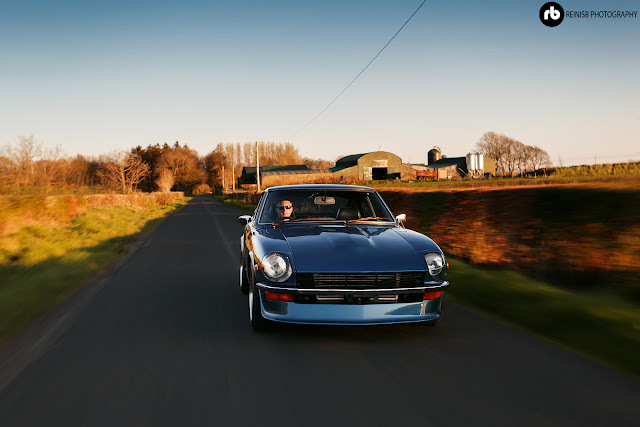 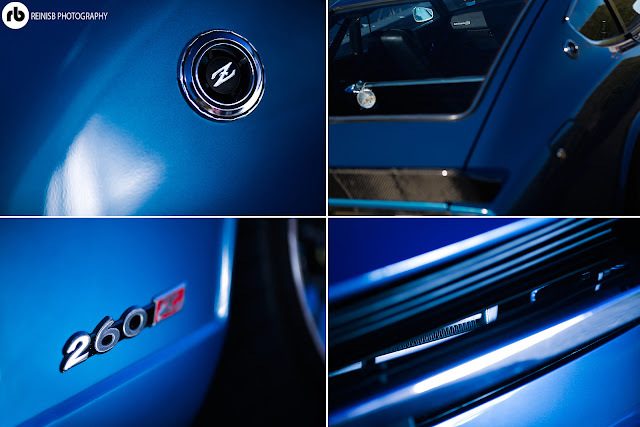 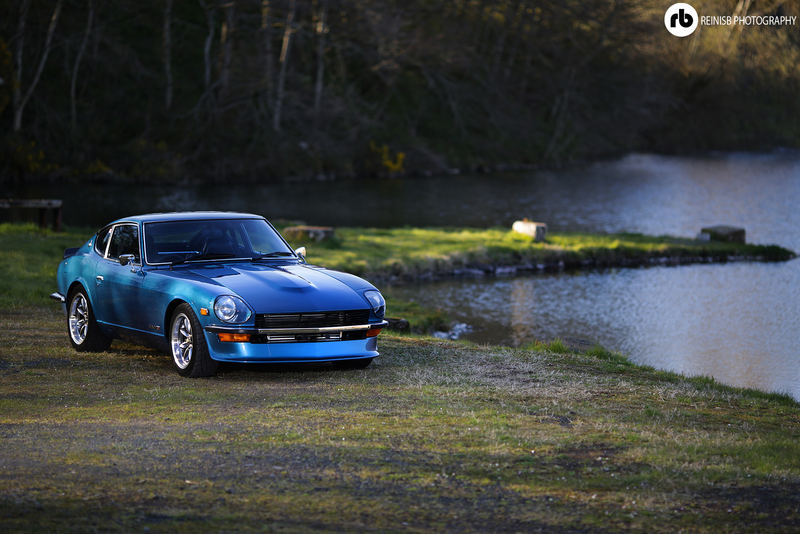 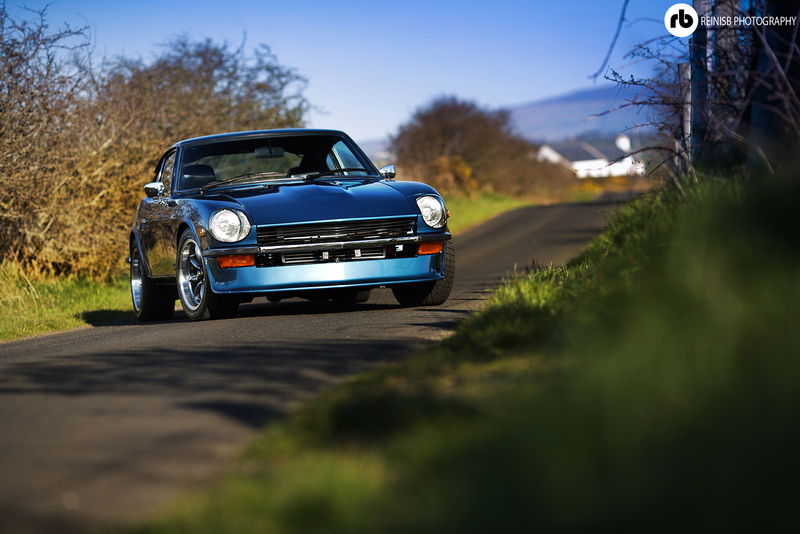 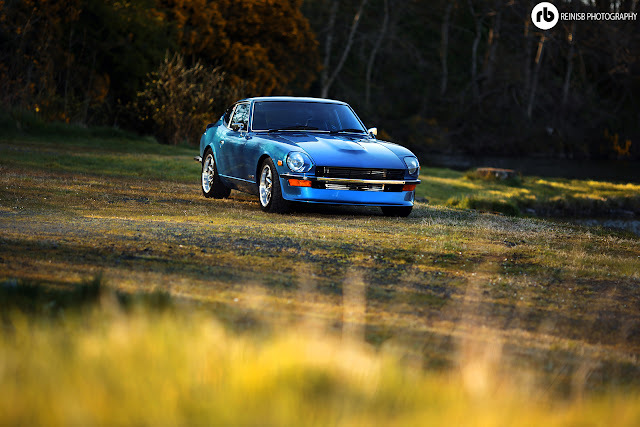 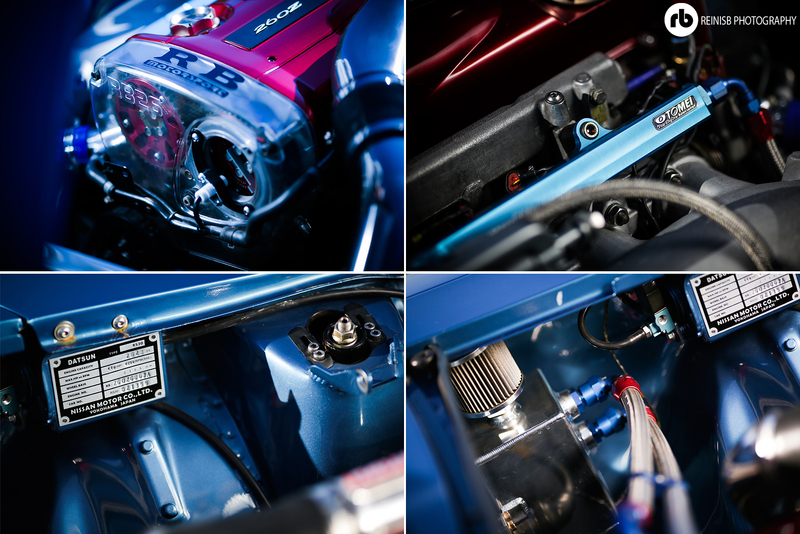 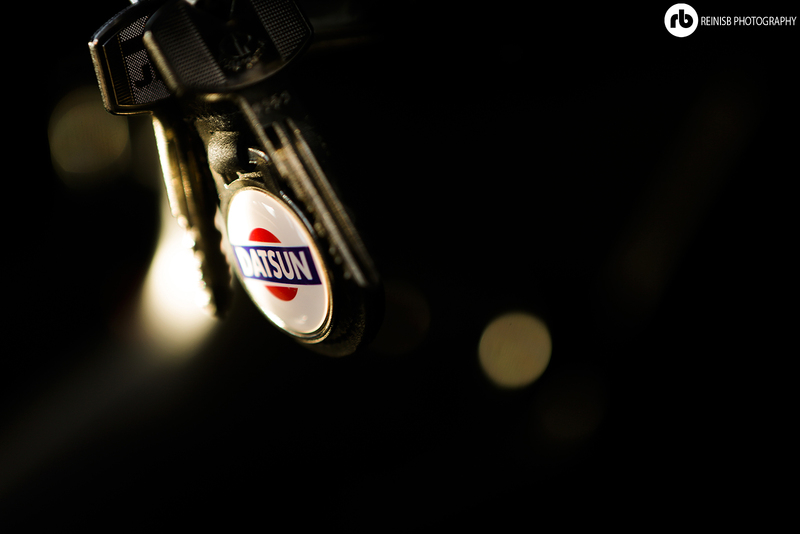 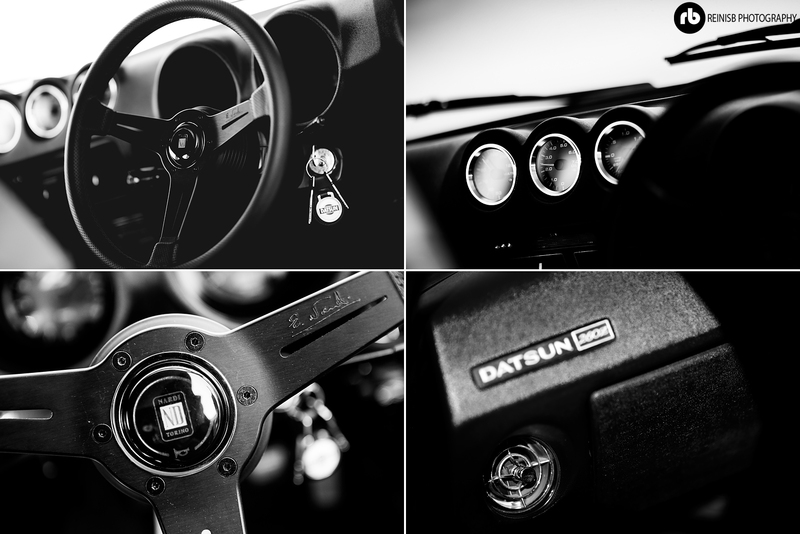 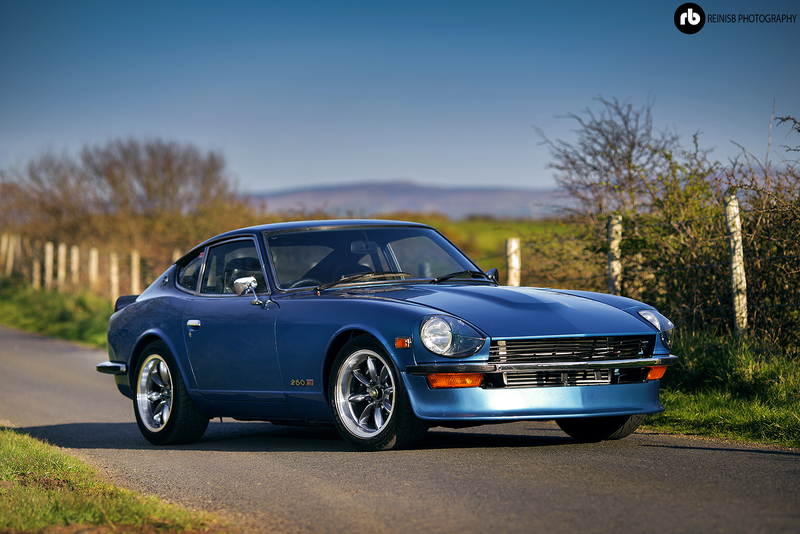 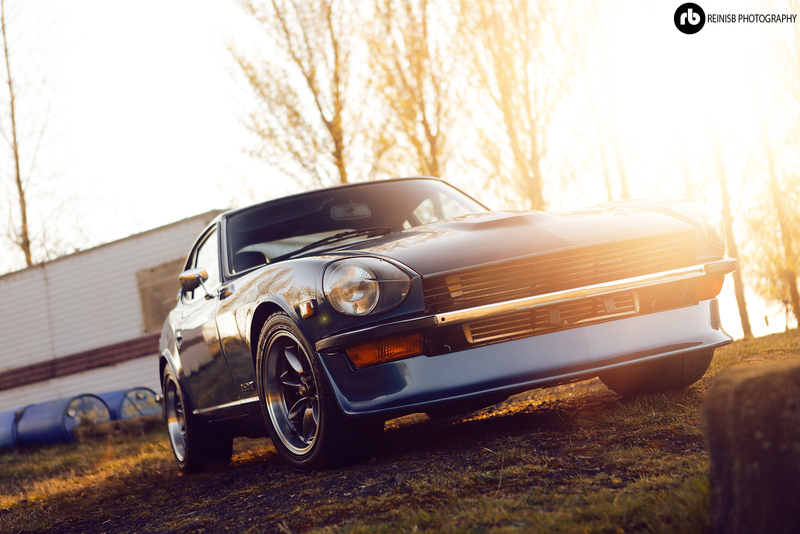 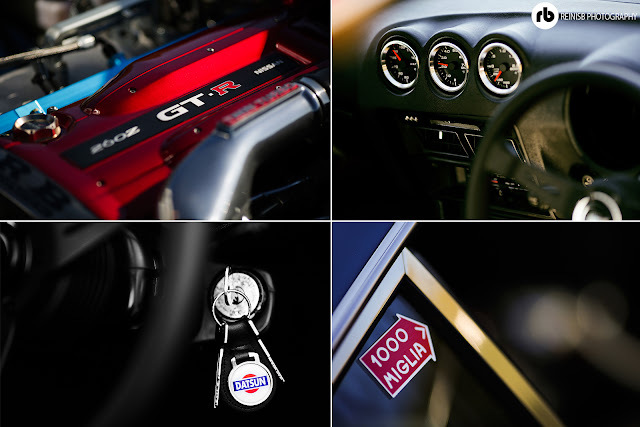 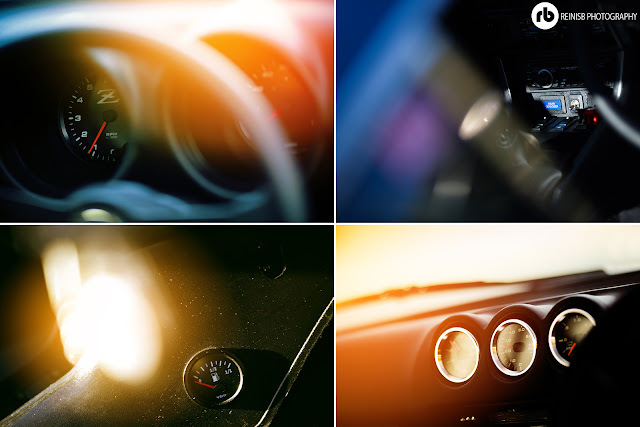 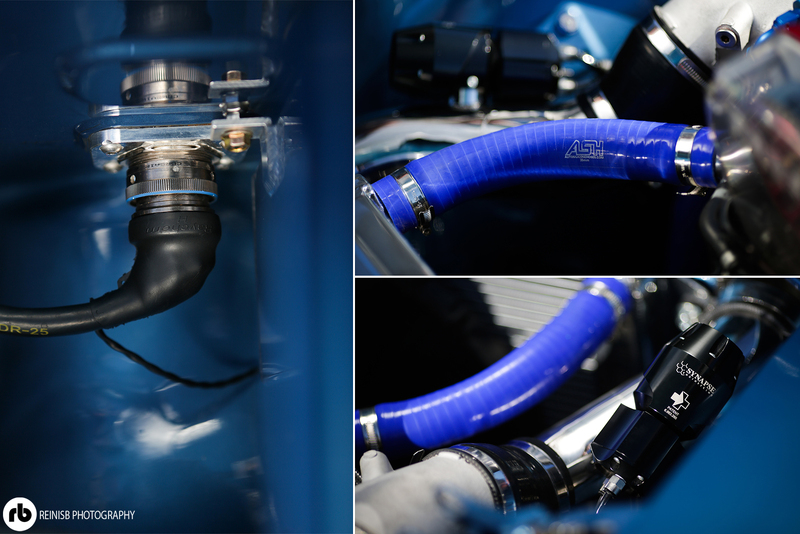 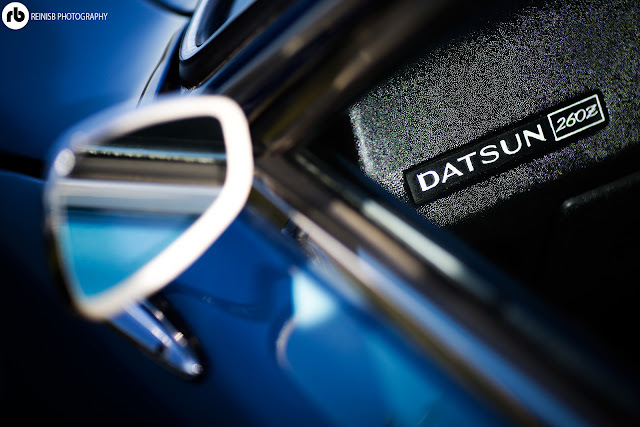 Ian Cormak took this mantra to heart when building his 1979 registered Datsun 260z, and turned it into something quite special. 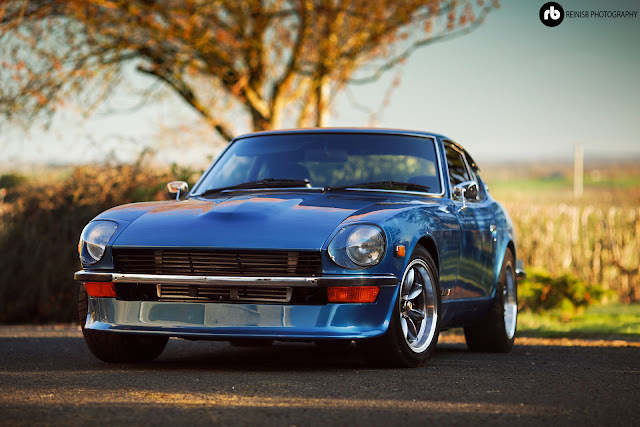 Unlike the GTR donor, Ian’s 260z is rear wheel drive, so this meant sourcing a Skyline GTS-T gearbox, and installing a 1.5 way OS Giken limited slip differential to help put the power down. 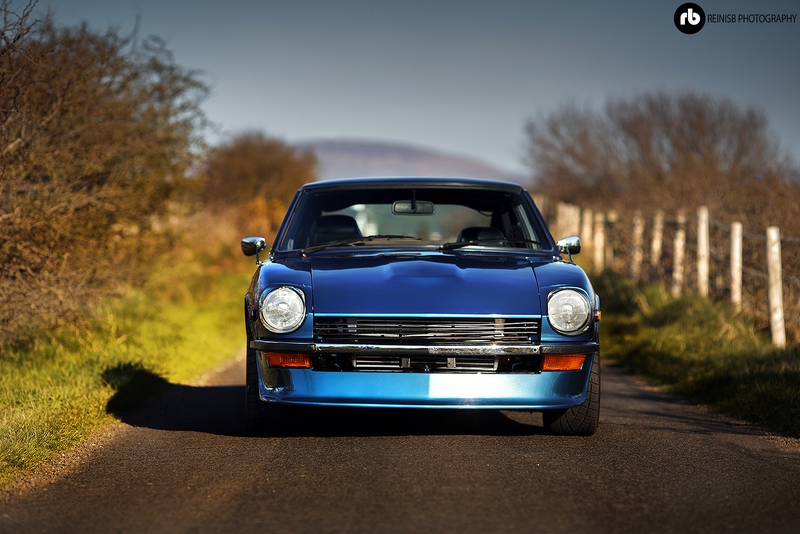 With 480bhp and 490lb/ft torque, in such a light body with no electronic driver aids, every little helps. 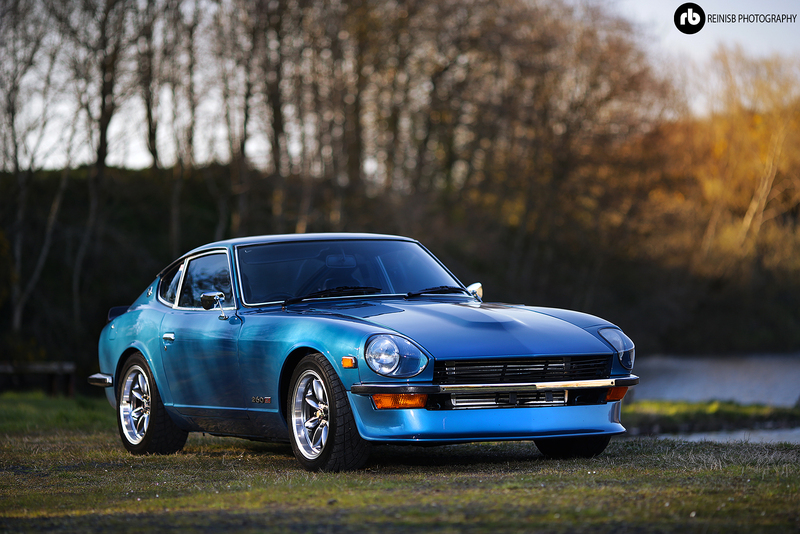 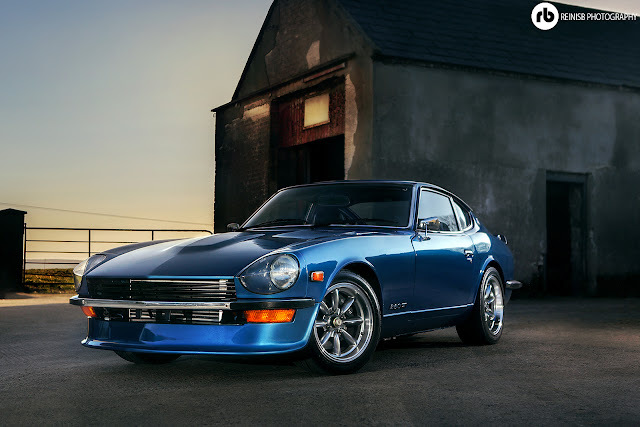 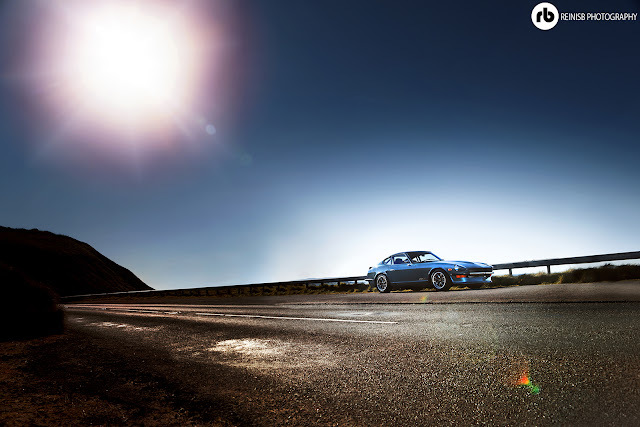 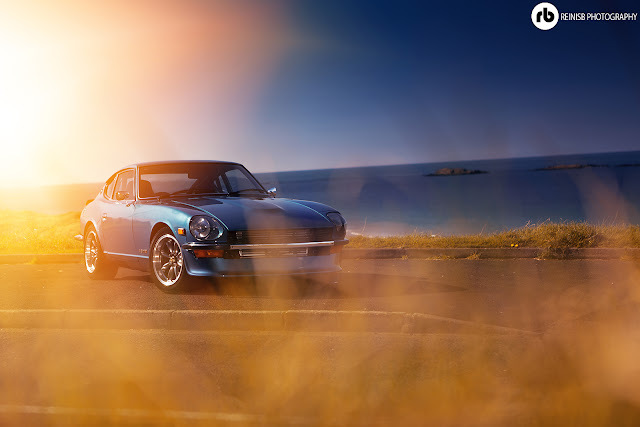 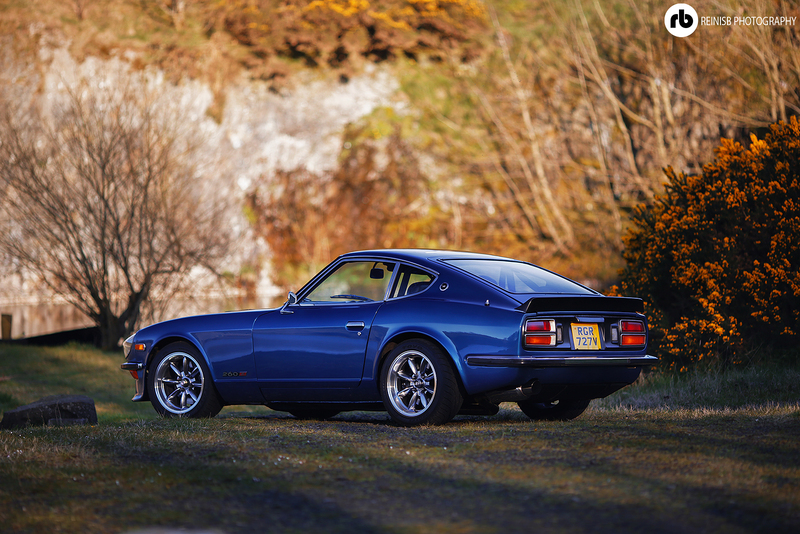 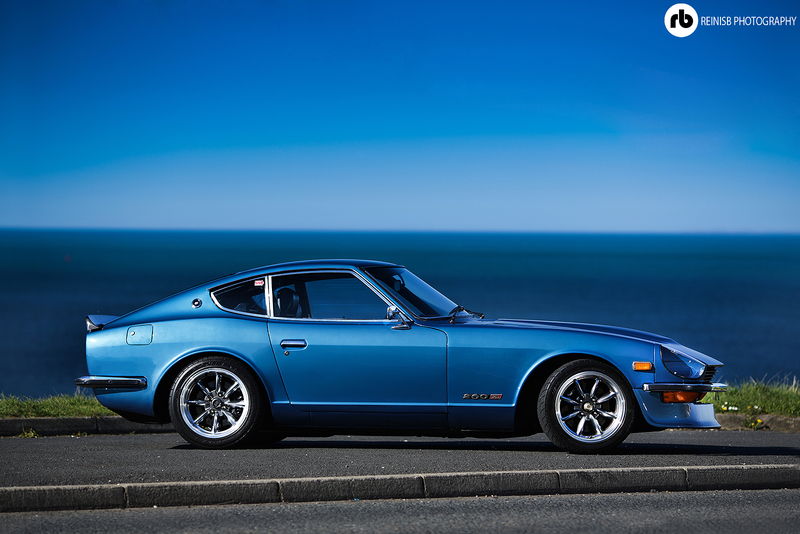 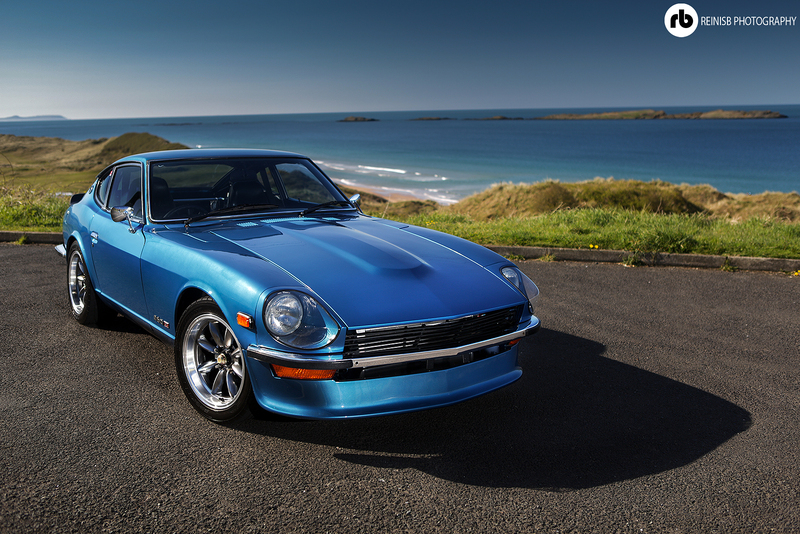 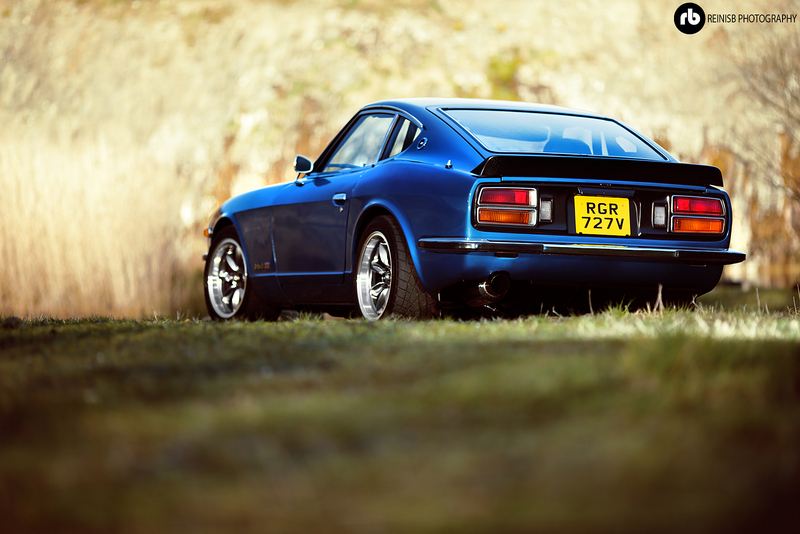 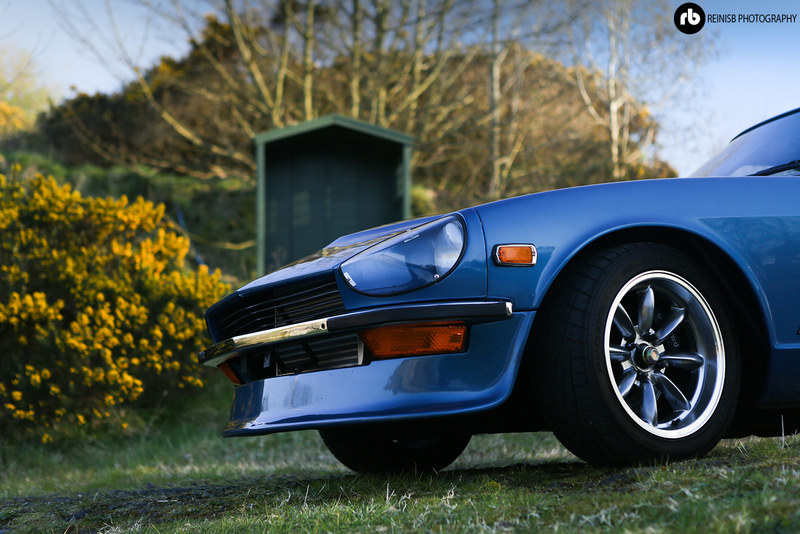 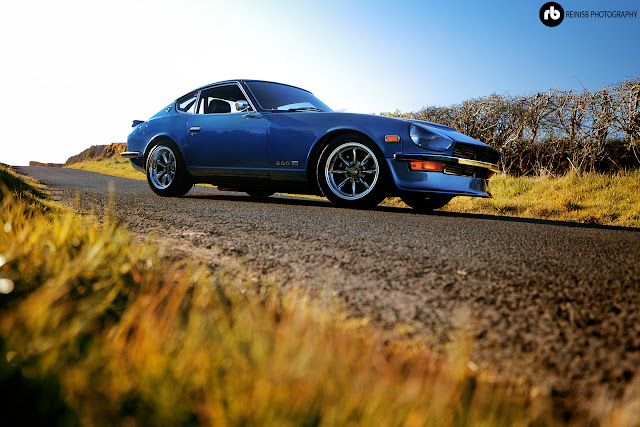 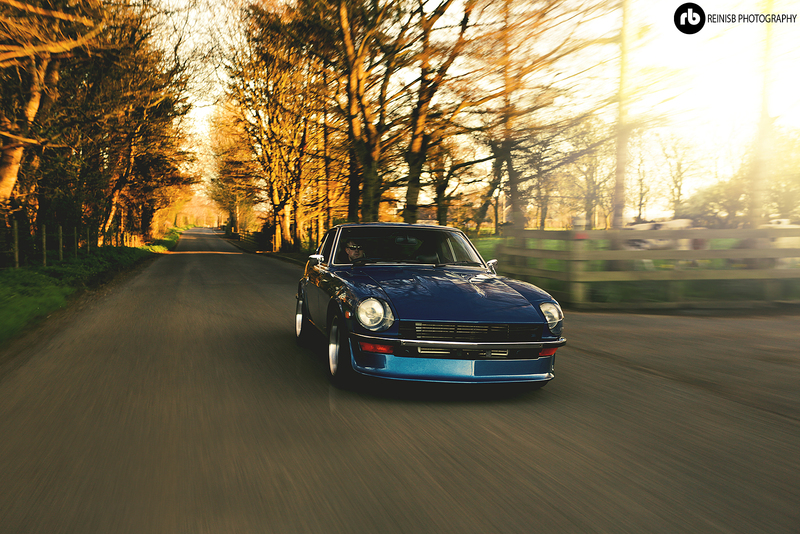 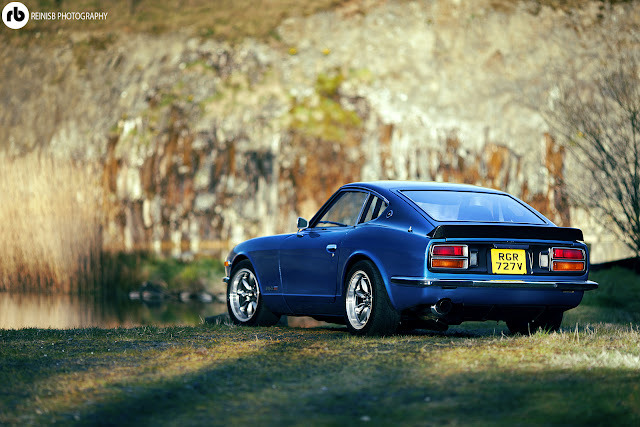 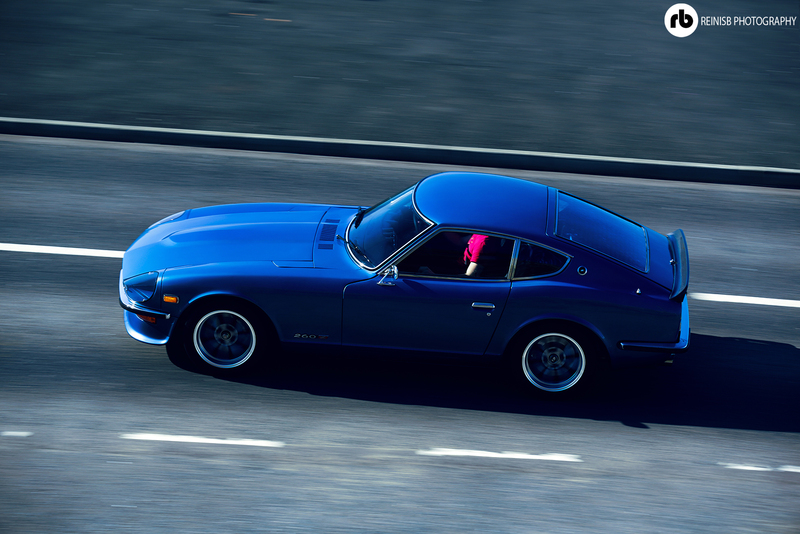 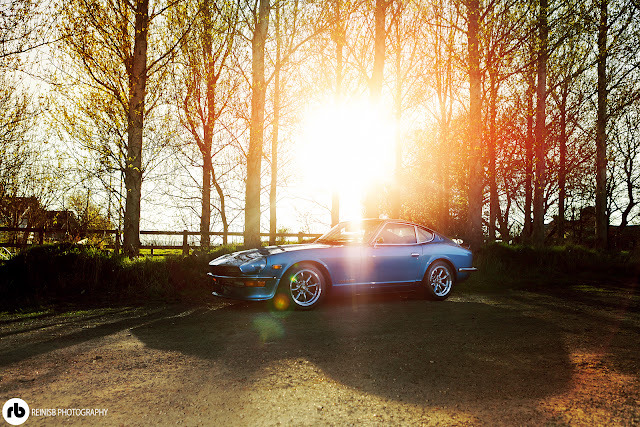 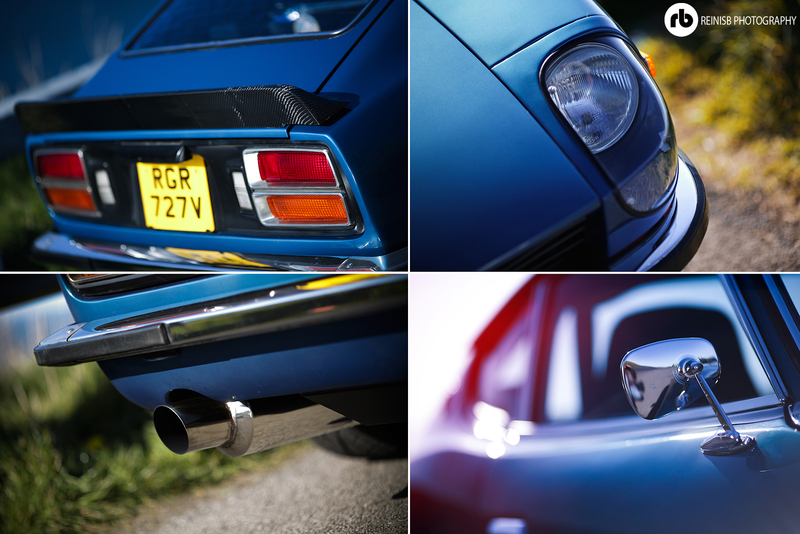 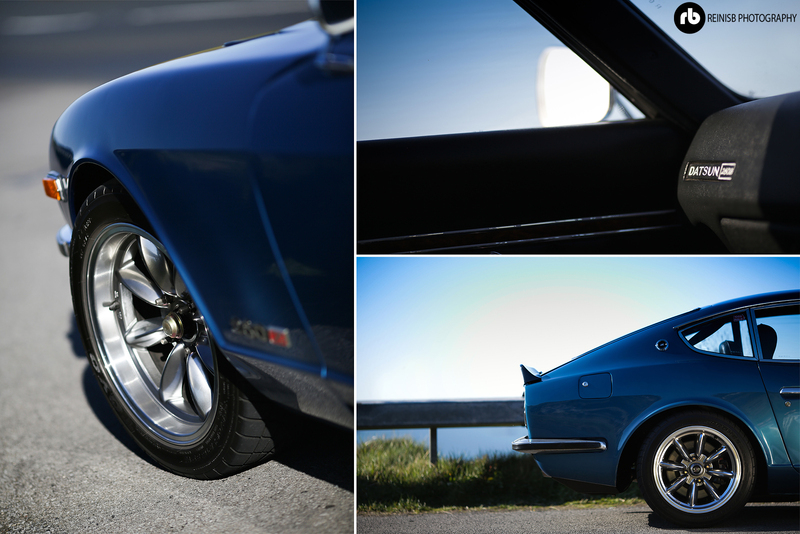 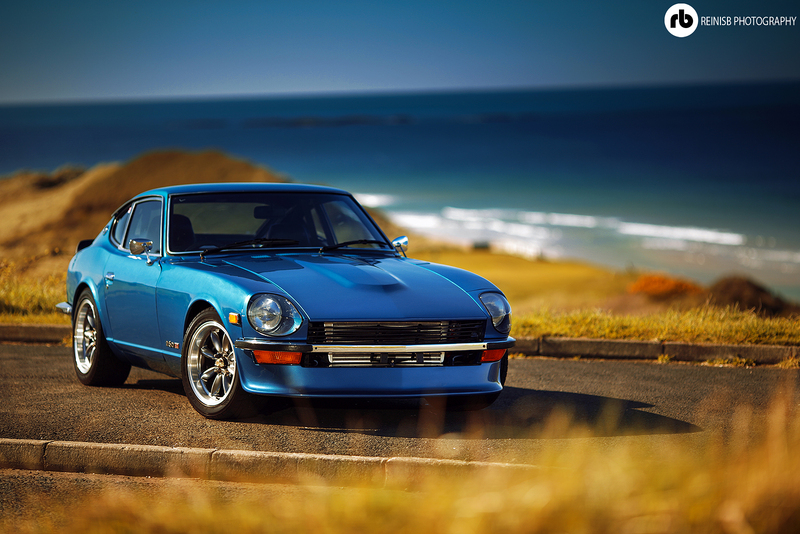 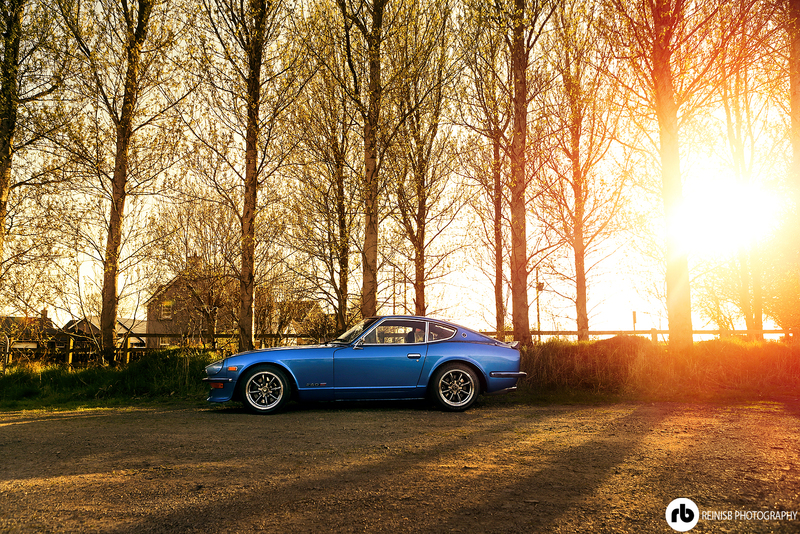 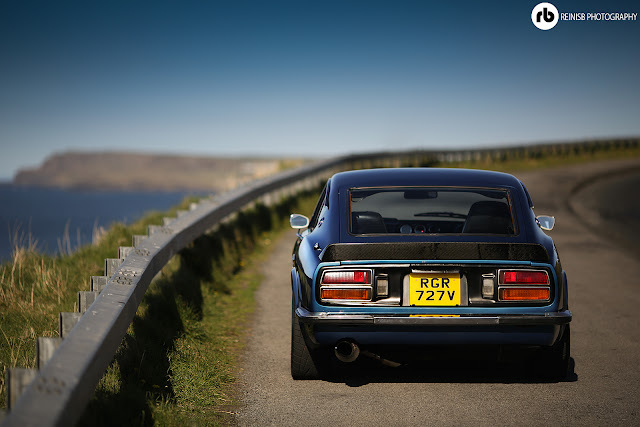 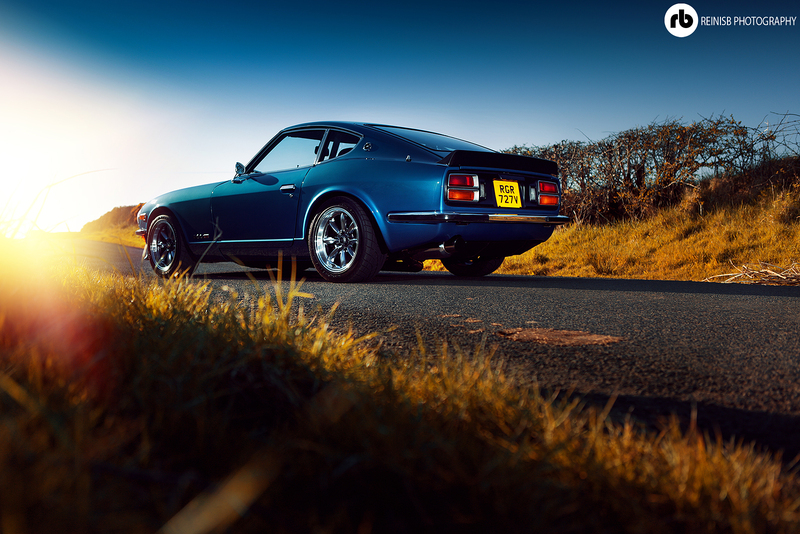 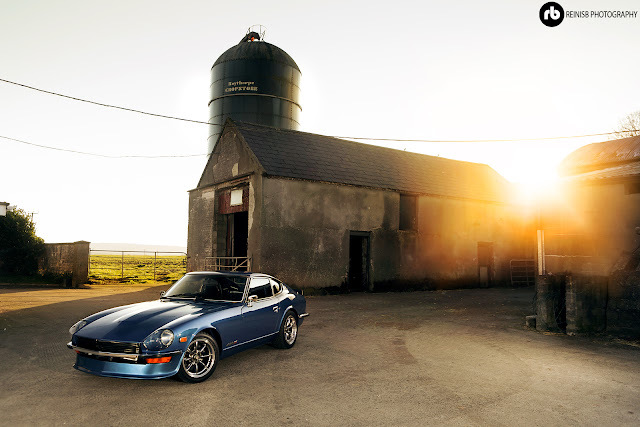 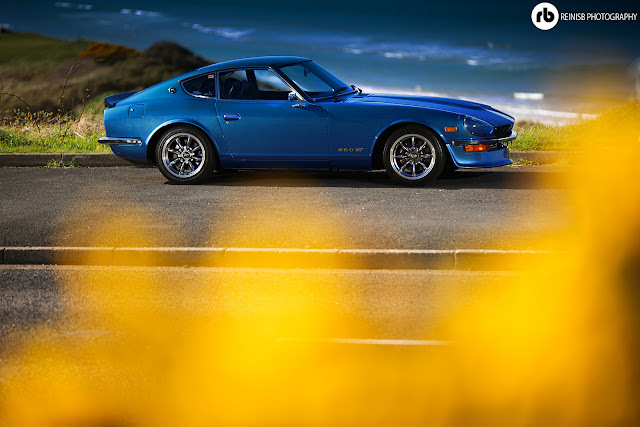 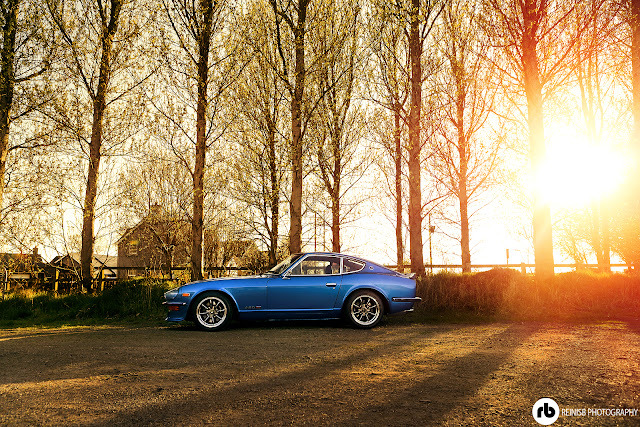 "I wanted an S30 ever since seeing one for sale in Japan a few years before I got mine, I instantly fell in the love with the shape and the style and thought it was one of the coolest cars I’d seen. At the time it was just a dream that I hoped would happen as soon as I had the means and luckily enough a few years later I was able to do so, one turned up that I couldn’t pass on and it was the colour I had always planned for my Z to be from the start, at first the owner had changed his mind about selling it but I eventually persuaded him to part with it, so I went to England to view it, loved it, bought it and drove it home to start my project. 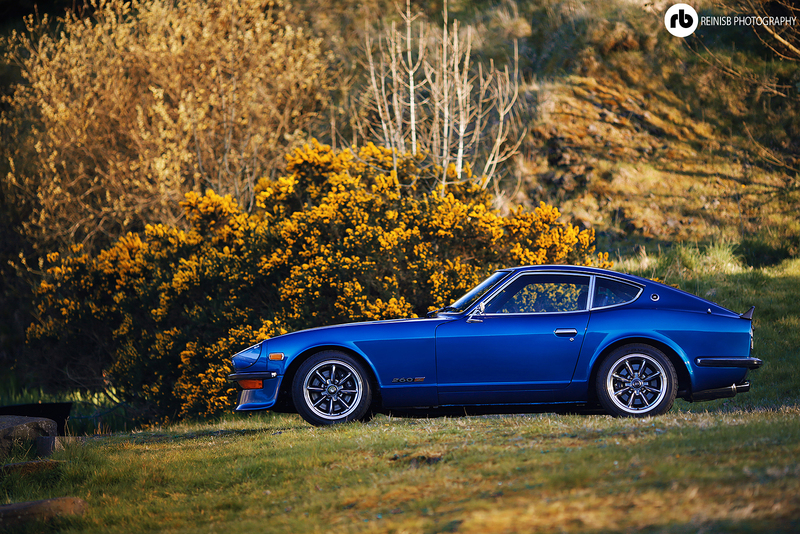 It’s been great to see the Z get such a good reception with virtually everyone who sees it and its rare that I stop somewhere without getting a few people coming over for a chat, its been like this from the day I bought it and its something I never expected, it gets more attention that a 454 Italia would. 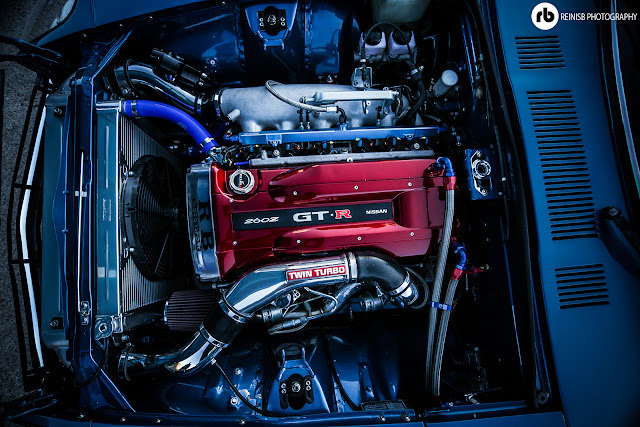 I’d say I’ve achieved my goals, its definitely got old-school style and with 480hp and only 1200kg’s giving a power to weight ratio of 400 its got some great performance (a Lambo Murciélago LP640 has 352 for comparison) You would think that with nearly 500hp in a lightweight RWD that originally has less than 170hp and is getting on for 40 years old that it would be too much however its a credit to Yutaka Katayama and how well designed the S30’s are that even with that much power it feels in control and certainly doesn’t feel overpowered as long as treat it with some respect. 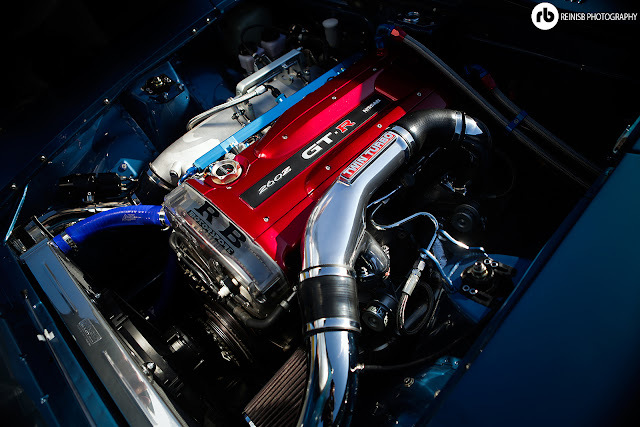 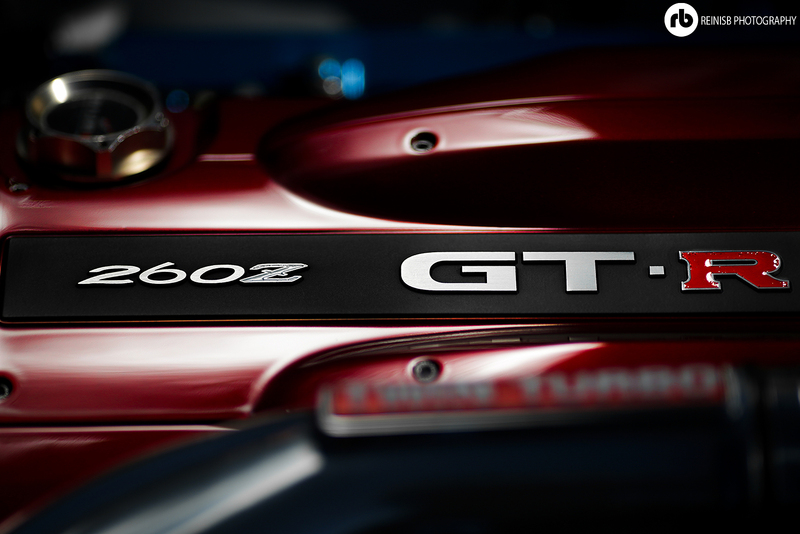 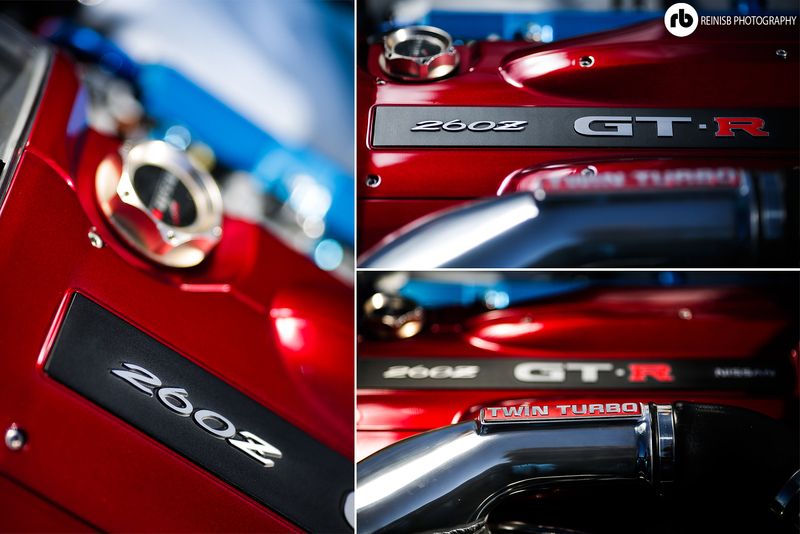 I love the engine and I love driving my beast and really, that is the only thing that matters to me." 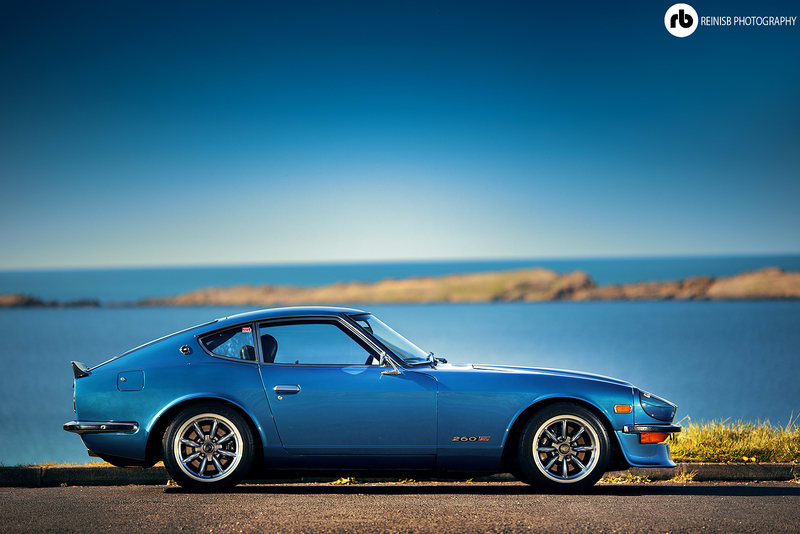 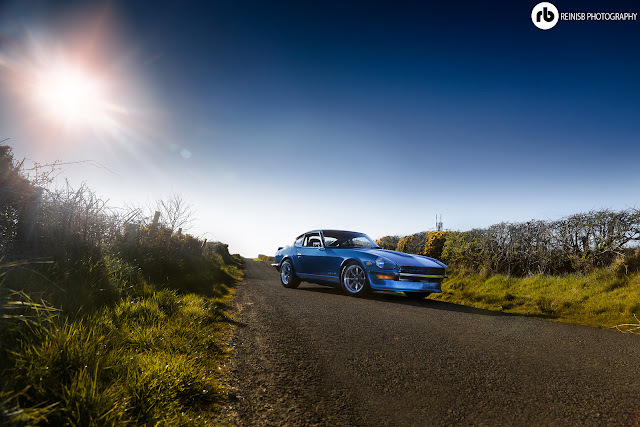 Stunning car, stunning pics. Thanks for sharing. 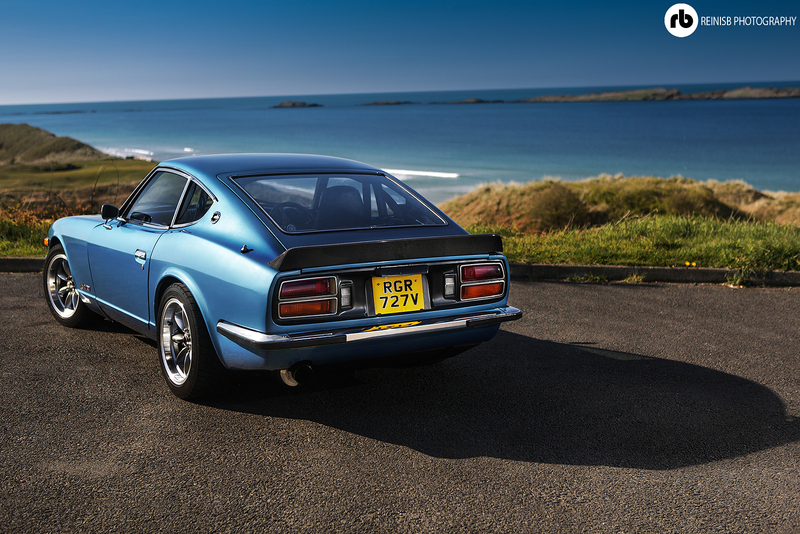 Look forward to seeing it around the North Coast. Love the colour. 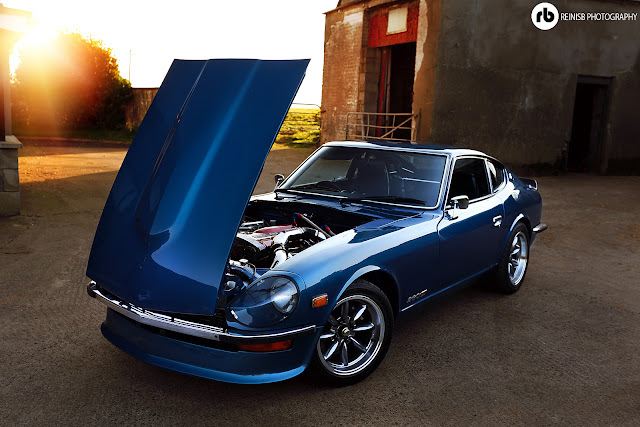 May i know the colour code?